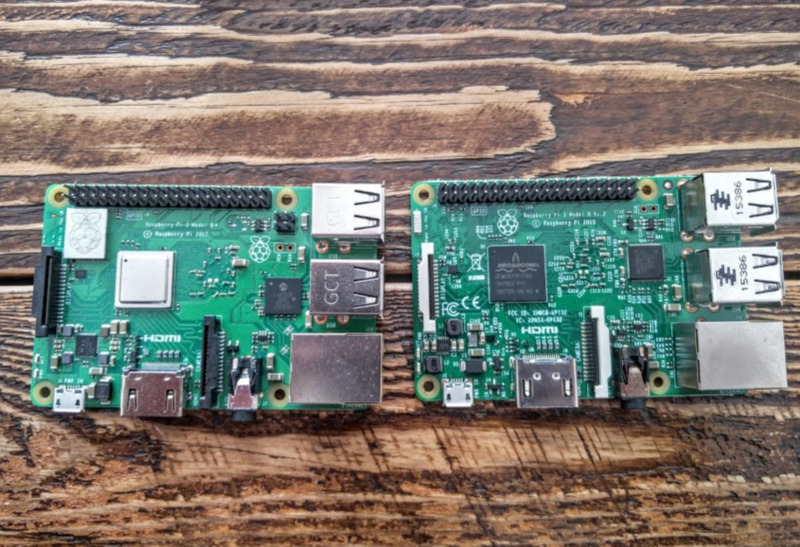 (15th Mar, 2018 12:06 AM)Exnor Wrote: [ -> ] Announced today by the Raspberry Pi Foundation. (15th Mar, 2018 04:51 AM)Exnor Wrote: [ -> ] But do you guys have plans to support it? I was thinking to get one of these to update my now old Pi 1 B... and ditch at the same time the USB WNIC i have connected to it. (15th Mar, 2018 09:25 AM)Exnor Wrote: [ -> ] Nice you will post when its ready? Also can i backup Kodi using the tools and apply the backup in the same way or will it be necessary to do a full install from the start? (16th Mar, 2018 11:18 PM)rikardo1979 Wrote: [ -> ] Arrived today. Not much time to play with it so I have only tried to boot with existing XBian from my Pi3. (17th Mar, 2018 01:52 AM)rikardo1979 Wrote: [ -> ] Its not just the look. The top one left with logo is shield for new wifi. And the one on SoC is also as a heatsink. 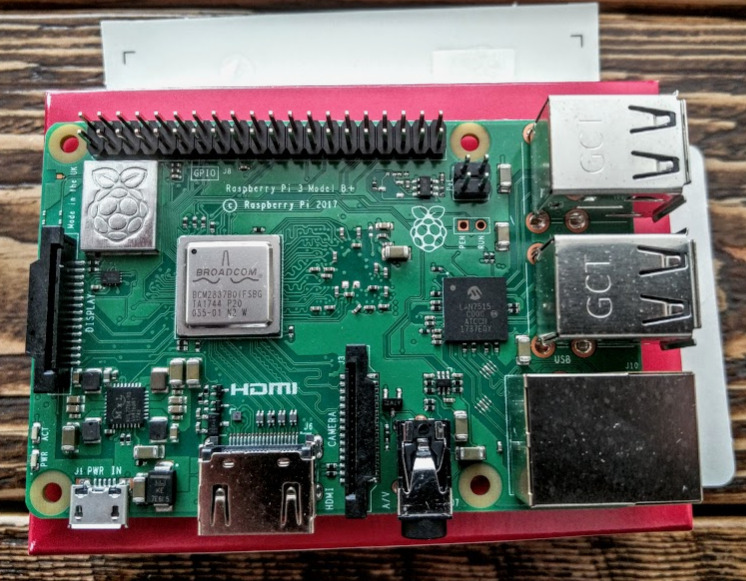 (17th Mar, 2018 11:13 AM)rikardo1979 Wrote: [ -> ] Just wondering, what system should work on this new RPi?